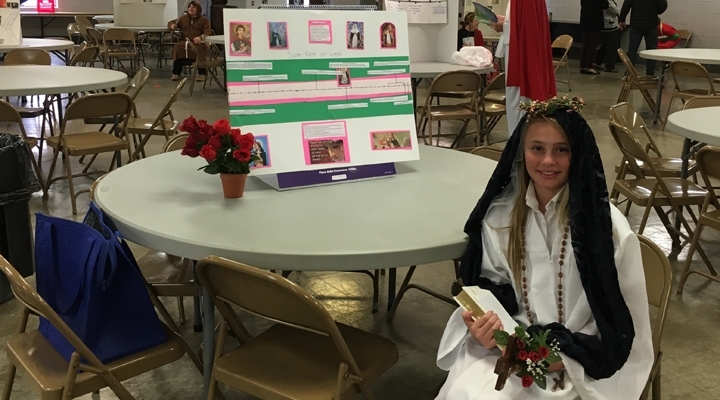 Resurrection-St. Paul School, through the teaching of the Catholic Church, is dedicated to the total formation of the child by preparing them for a global society through innovation, problem solving, and cross curricular collaboration. With your support, we can continue our mission of providing excellence in education in light of the teachings of Jesus Christ. CLICK HERE to donate.